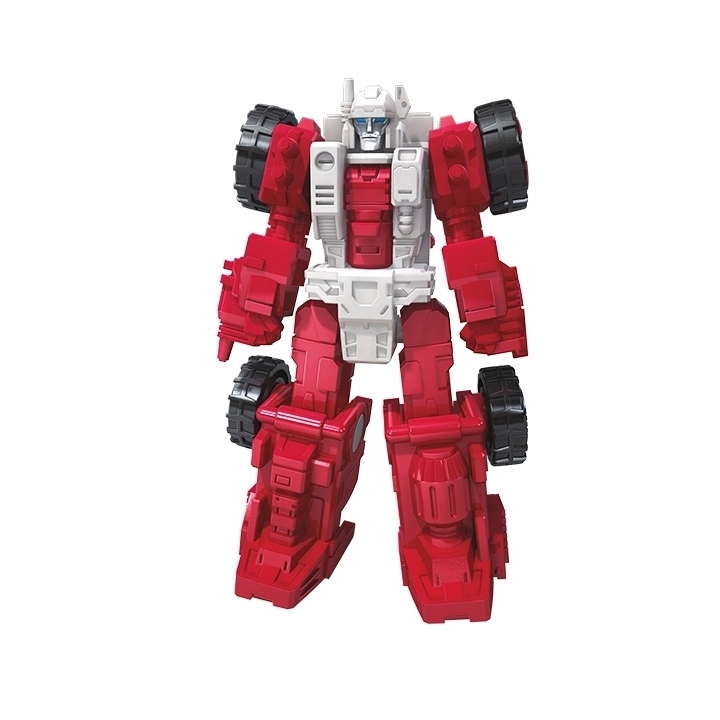 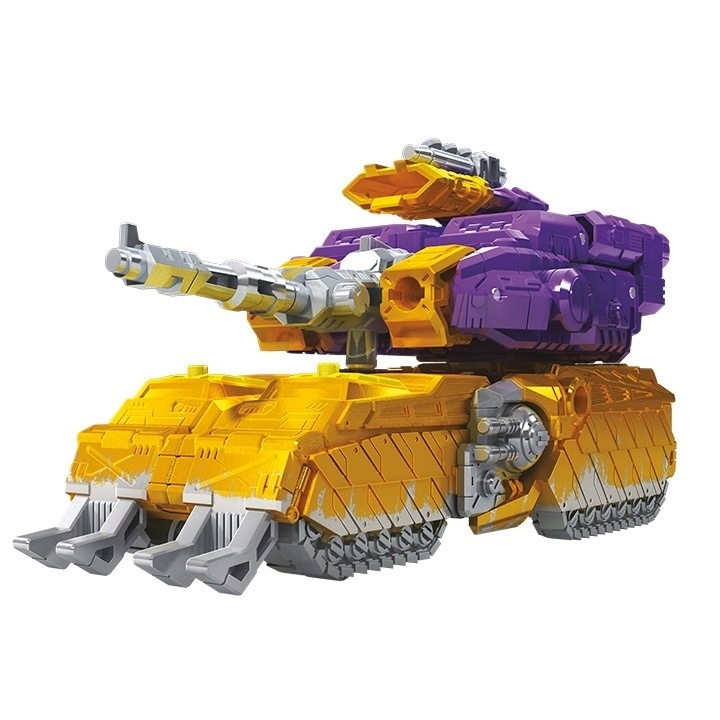 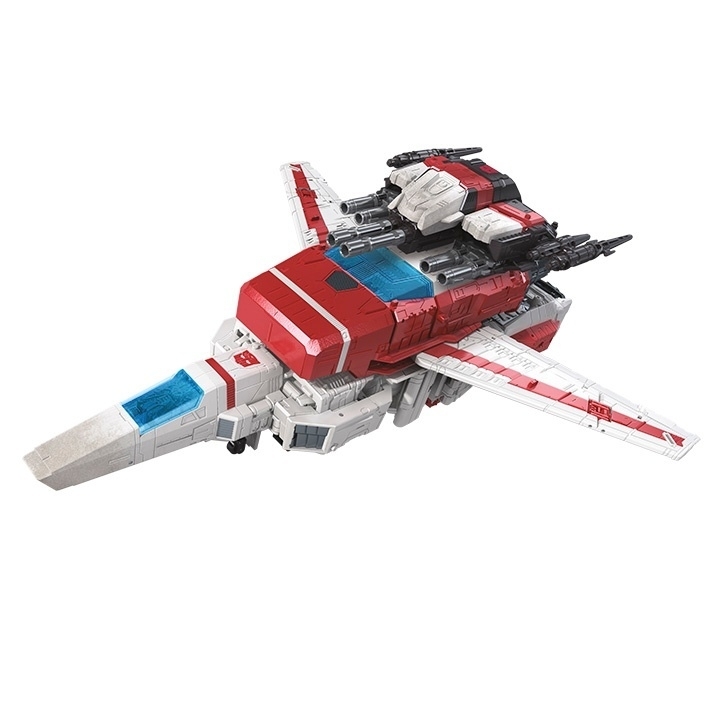 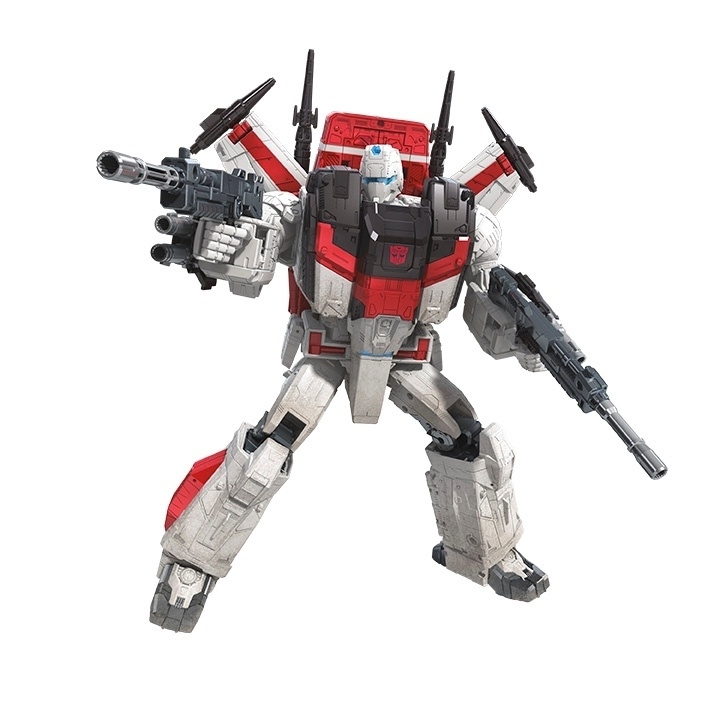 Thanks to Comicbook.com we have our first images of the upcoming new Transformers War For Cybertron Siege Figures: Titan Omega Supreme, Commander Jetfire, and Deluxes Mirage & Impactor. 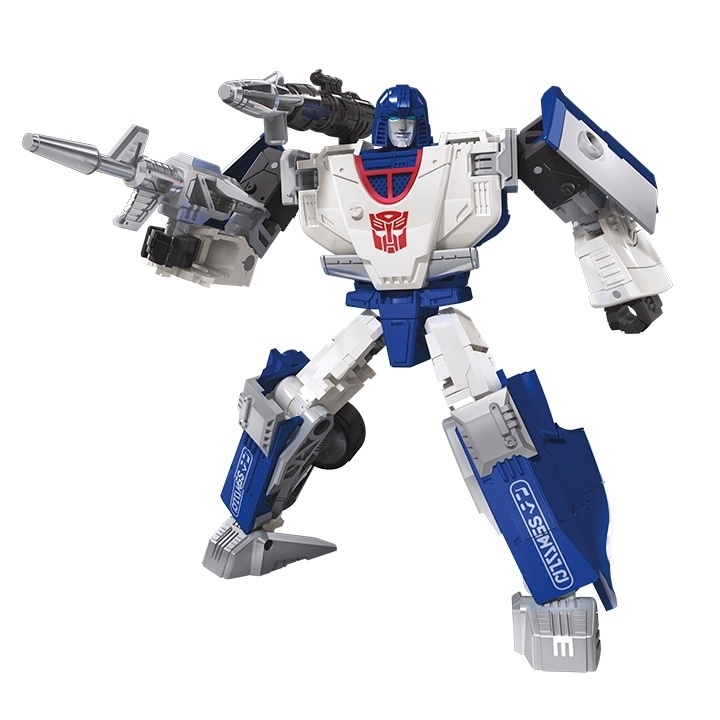 This is a great first look of the 2018 line and im sure Hasbro will reveal more figures during Toy Fair! 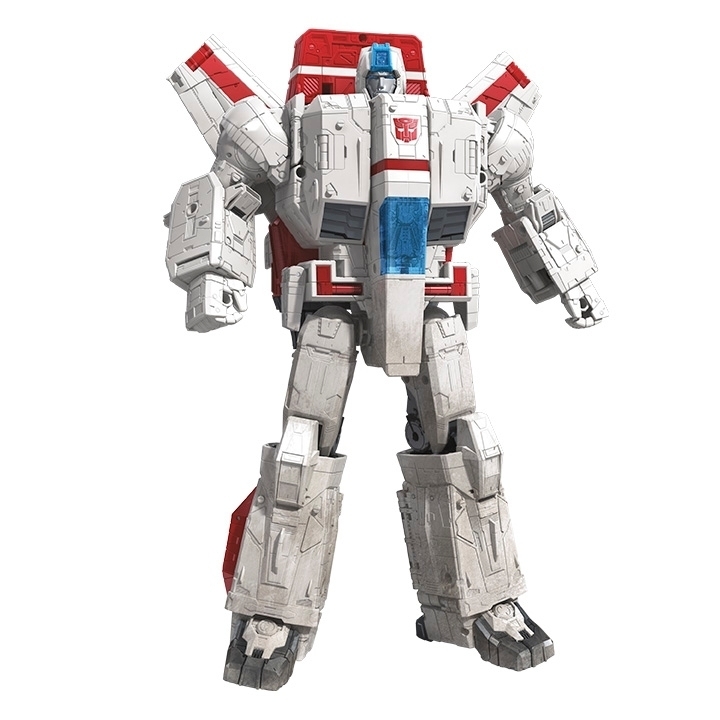 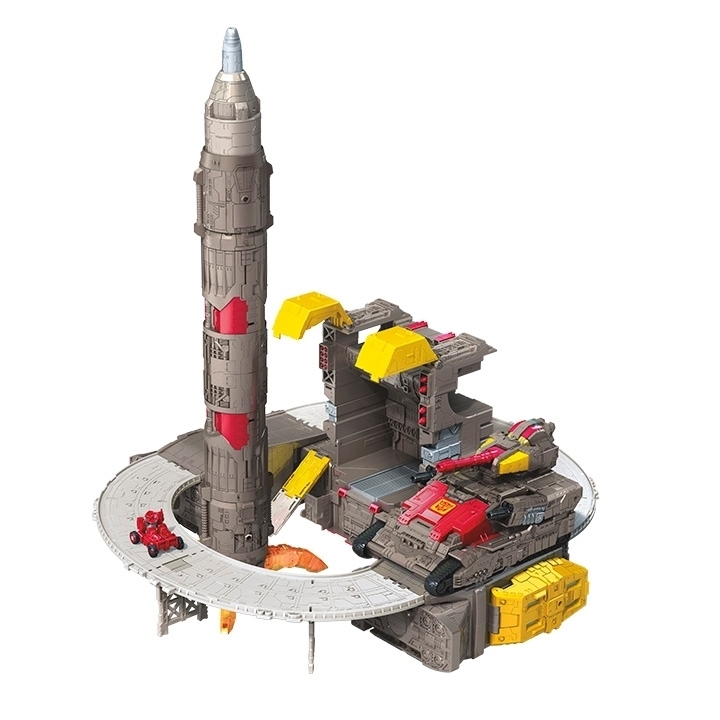 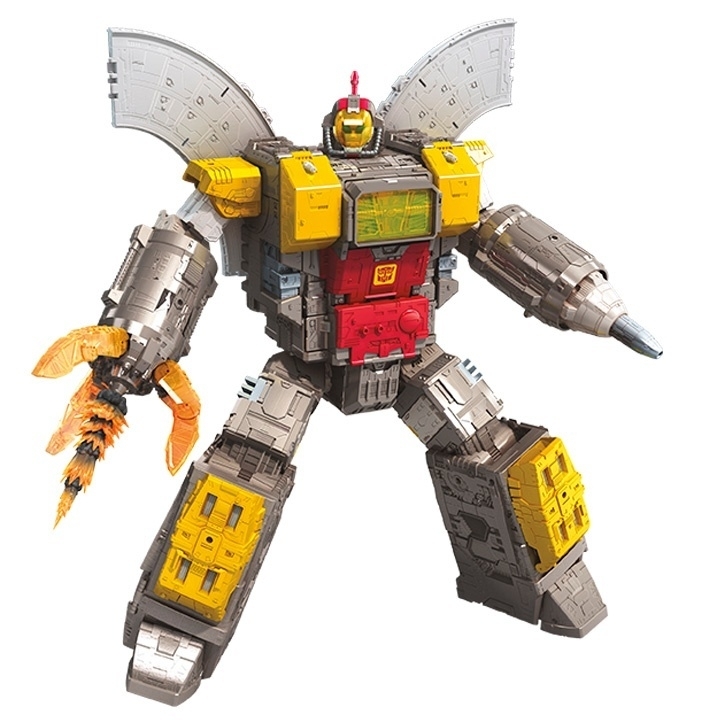 I know many fans are excited for Omega Supreme and that Jetfire came out of nowhere. 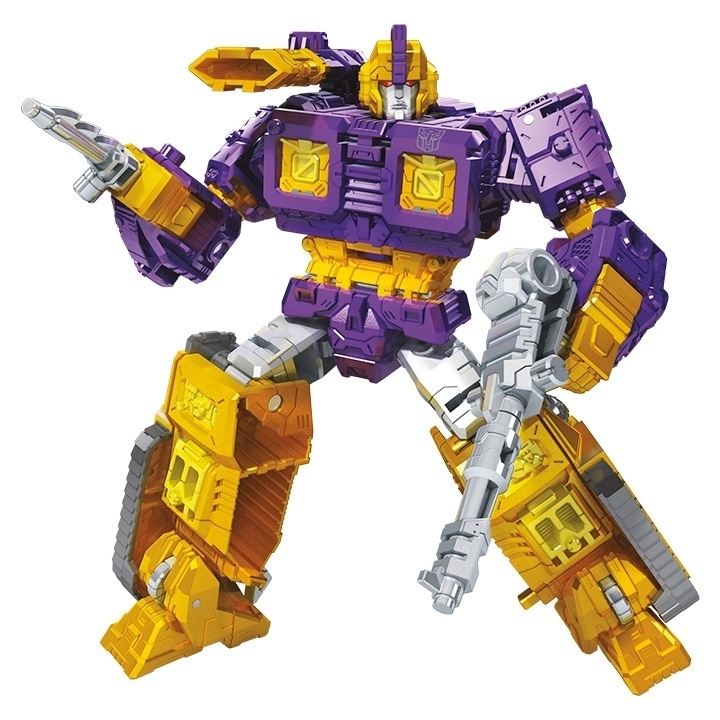 Both of these bots look fantastic and I know we cannot wait to see then up close. 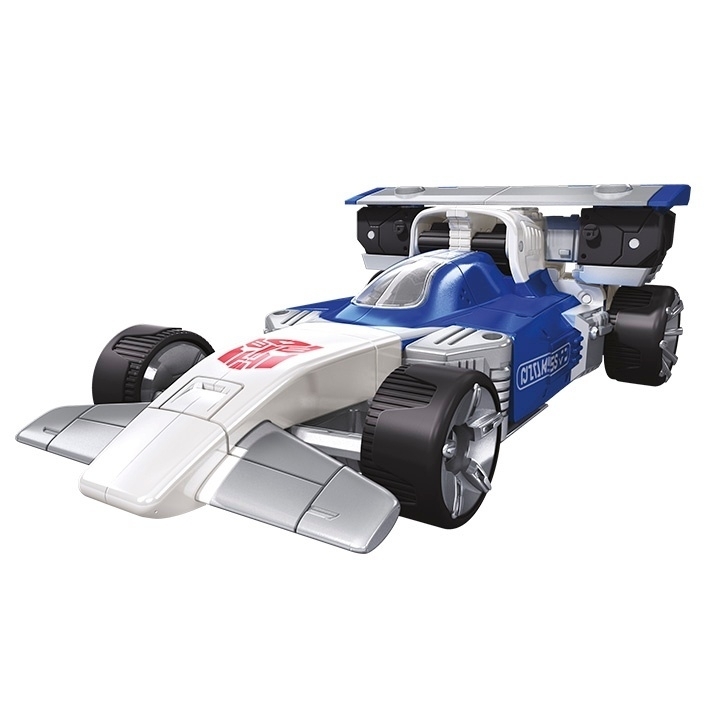 Look for more images next week of these and so much more!